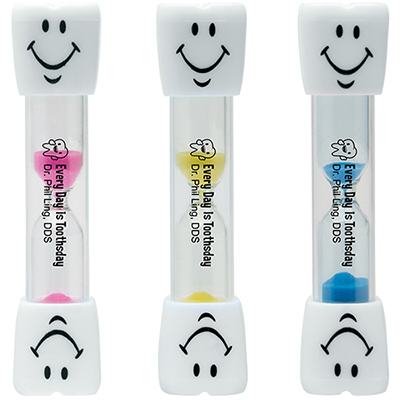 Put a smile into your next promotion! 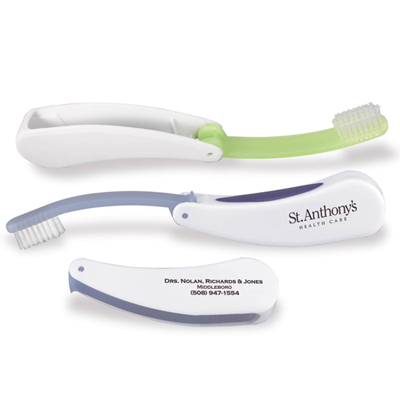 DENTAL PROMOTIONAL ITEMS WON’T BE EASILY IGNORED BY RECIPIENTS! 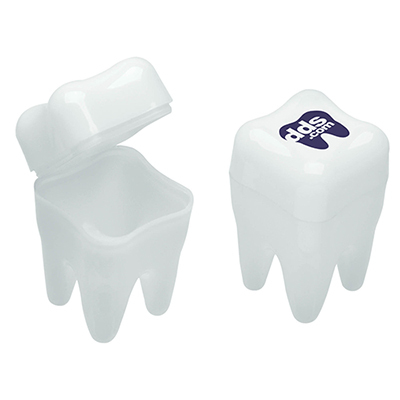 Put a smile in your advertising campaign with dental promotional items from Promo Direct. 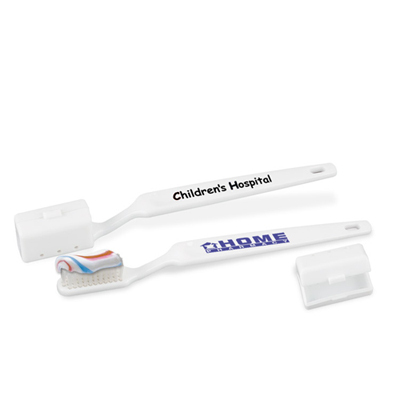 Promote good oral hygiene with these products that help customers experience how much you care for them. 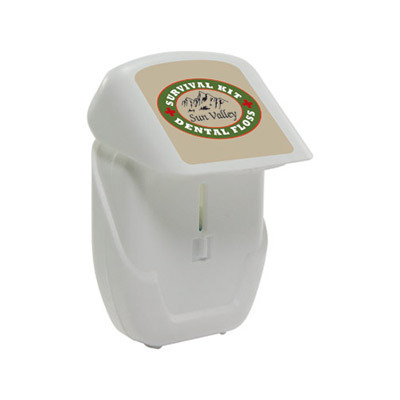 These products are perfect to establish the goodwill with recipients. 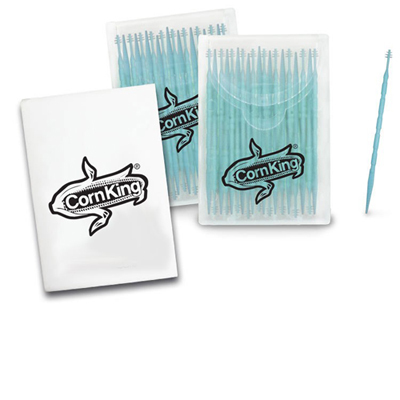 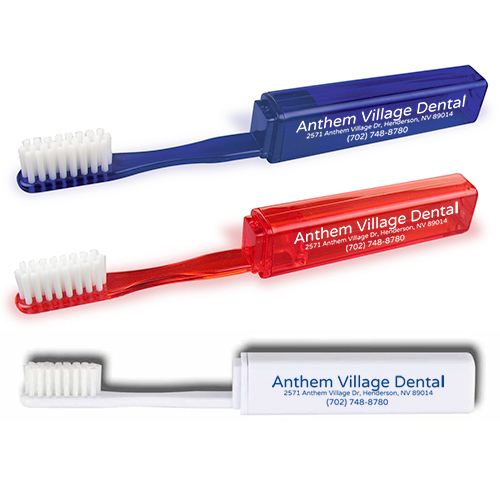 Imprint your logo on oral care items like toothpick holders, toothbrushes, dental floss dispensers or mints to impress your target audience. 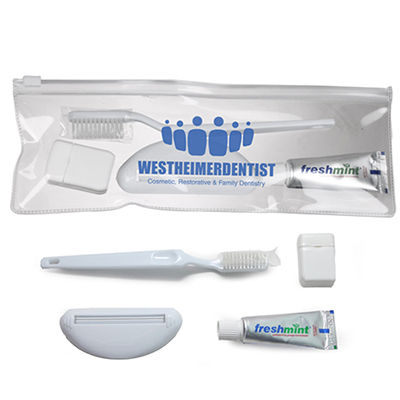 Good dental hygiene is something that is always appreciated and by distributing dental items, you will make a mark with your promotion for sure. 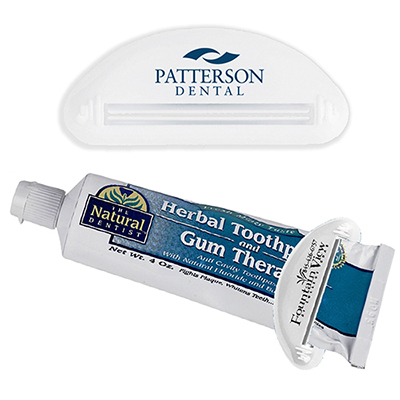 A healthy promotion is guaranteed with oral care items from Promo Direct. 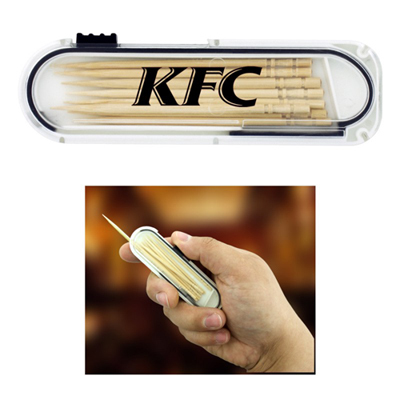 These products look innovative, colorful and appealing. 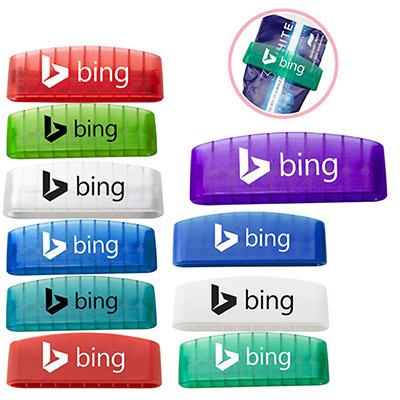 They are the kind of marketing tools businesses love being associated with. 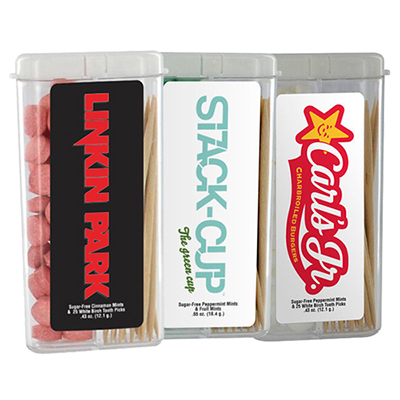 No wonder we get lots of reorders for them! 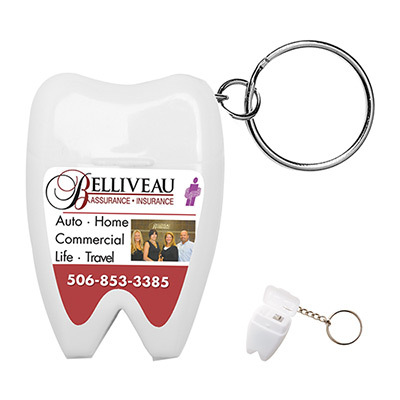 We recommend you opt for these dental items and use them to give your brand a big marketing boost.